The islands and beaches along the coast of Mozambique have no reason to envy their counterparts; the Seychelles, Mauritius and Zanzibar. 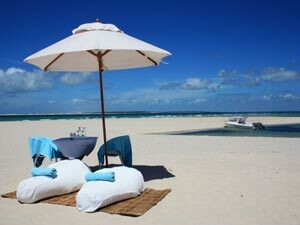 Dazzling white deserted beaches run for hundreds of miles, bordered by the pristine turquoise and emerald waters of the Indian Ocean where multitudes of colourful fish complete the “postcard”. 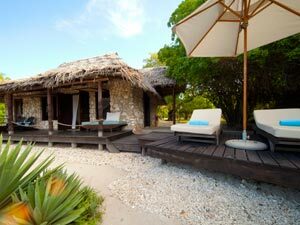 Mozambique has a lot more to offer than its exquisite nature. Being at a crossroads of civilizations; Bantu, Arab, Indian and European, it invites the traveller to wander through traditional villages and colourful markets where you will learn about their cultures from smiling and welcoming folk, unaccustomed to mass tourism. Your playground awaits you! Ever had the fantasy of finding yourself on a deserted island surrounded by turquoise waters? Take that image and add in the luxury of a large Bedouin tent of sarongs scattered with colourful cushions and a picnic basket overflowing with decadent delights and icy refreshments. In a «treasure chest» you’ll find your island essentials: sunscreen, hats, towels, goggles, flippers, snorkel … Your boat captain will return to fetch “the castaways” in a couple of hours. 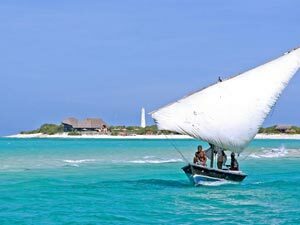 Explore the Bazaruto Archipelago and the Quirimbas in a traditional Dhow (sailing boat). The very same boats that used to trade goods along the “Spice Route” between India, the Middle East and Africa over 500 years ago! 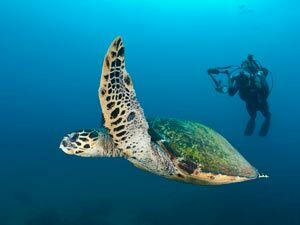 Navigating the transparent waters, wind in the sails, you have every chance of spotting dolphins, manta rays and rare dugongs (that will most certainly bring back childhood memories of bedtime stories full of sea monsters, mermaids and pirates). As the sun sets, raise your glass to the end of another perfect day in paradise and continue under the full moon until you reach the beach. Off the coast of Mozambique, close to the Tanzanian border, an archipelago of about 27 islands forms the Quirimbas National Park. Untouched jewels of Africa, pirate lairs or slave prisons for many years, they are now home to an incredible biodiversity and a rich marine ecosystem: 350 species of fish, hard and soft corals, eight species of sharks, groupers, colourful seaweed, turtles, dolphins, humpback whales (August to October) but also 85 species of birds and Samango monkeys. The sensible ecotourism policy practiced here over the year has enabled to keep these islands intact and their secrets safe from mass tourism. They will only be revealed, little by little, to the most deserving and curious traveller. 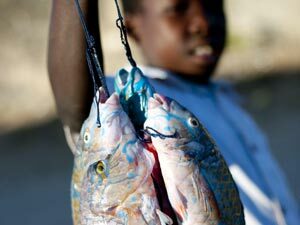 The coast of Mozambique is world renowned for big game fishing. Modern fishing boats can be rented or you can set off with a local fisherman in a traditional Dhow (sailing boat). Clear waters abound in bream, bonito, mackerel, tuna, and wahoo. Back on the beach, the beers are icy cold and the coals of your barbecue are red, awaiting today’s catch. 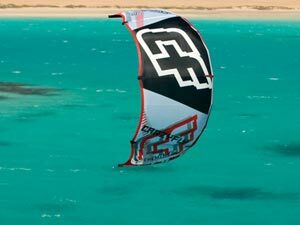 A perfect mix of warm water, consistent waves and sand bluffs makes Mozambique a recognized surfing, kitesurfing and windsurfing destination, but luckily not too well known yet. Waves around Tofinho attract international level surfers while at Tofu beach, you can rent a long board or a body board if you’re a beginner, tempted by the surf scene!